Microsoft's new Windows 10 operating system debuts Wednesday, as the longtime leader in PC software hopes that giving the upgrade away for free will help it carve out a new role in a world where people increasingly rely on smartphones, tablets and information stored online. The company is counting on tens or even hundreds of millions of people to download its latest release in the coming months. 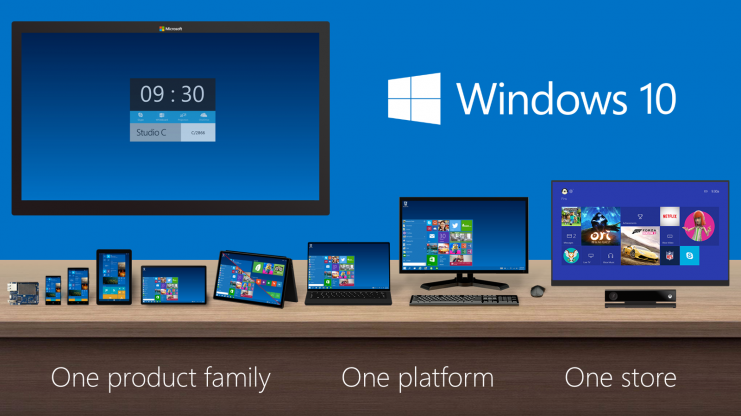 Many people will also get Windows 10 as part of new PCs. The launch will be accompanied by a global marketing campaign for an event the company hopes will be pivotal - both for its own future and for a vast audience of computer users around the world. The company is also offering Windows 10 as a free download, any time over the next year, to anyone who has the Home or Pro versions of Windows 7 or 8 (but not the Enterprise versions used by big organizations). Some people might not get it the first day; Microsoft says it will deliver downloads in waves, to ensure things go smoothly, but it hasn't said how long that will take. Details on how to upgrade are here.